March 17, 1933: Comedian Phil Baker appeared on the radio for the first time on his series ‘The Armour Jester’ on the NBC Blue network. Baker became a quick success on radio especially as a solo career. Phil Baker was a popular American comedian and emcee, a vaudeville actor, composer, songwriter, accordionist and author. The Armour Jester was his first program on Radio. 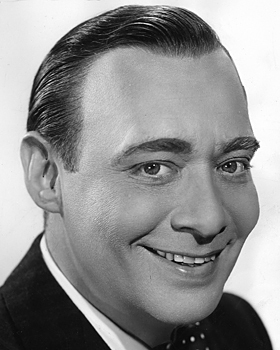 He later developed his career by hosted various program including an old time radio game show in 1940.